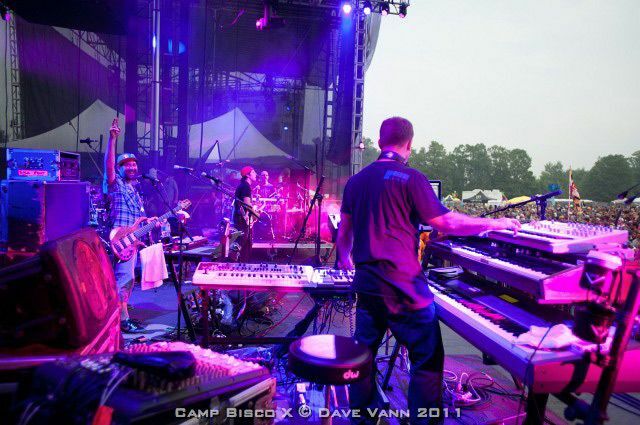 Conspirator features Aron Magner and Marc Brownstein (The Disco Biscuits keyboardist and bass player) as an outlet to channel their electronic mad scientist personae. 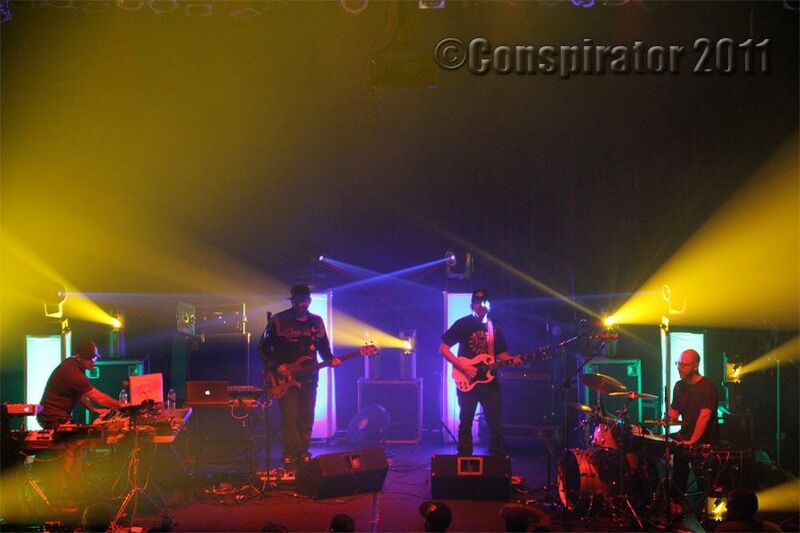 Formed in 2004 with New York DJ/producer DJ Omen, Conspirator has taken on many forms through the years. 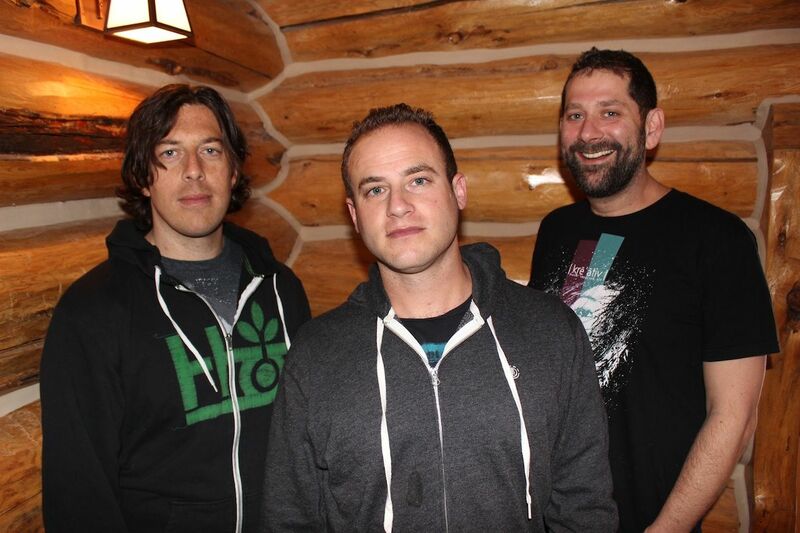 With the recent addition of virtuoso guitarist Chris Michetti and a rotating cast of some of the country's best drummers – Darren Shearer (the New Deal), Mike Greenfield (Lotus), KJ Sawka (Pendulum) and Adam Deitch (Break Science, Pretty Lights) – Conspirator has reached another level. 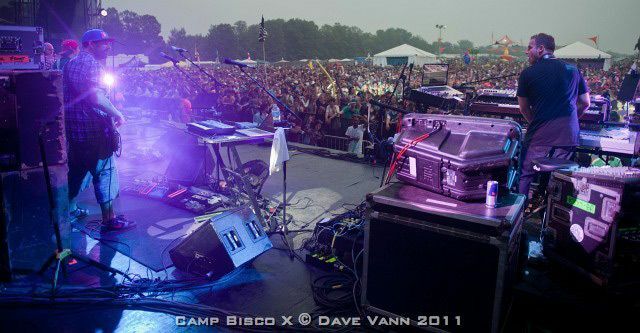 2011 was a seminal year for the group with groundbreaking performances at the Ultra Music Festival, Nocturnal Festival, Electric Forest Festival and Camp Bisco 10 as well as sold out shows at the Gramercy Theatre in NYC, Pearl Street in Northampton, MA, the Fox Theater in Boulder and the Bluebird Theatre in Denver. As a full band, the music is hitting new highs and killing in the live show. With the addition of an arsenal of new material, more crowds across the nation have begun to embrace this remarkable outfit. 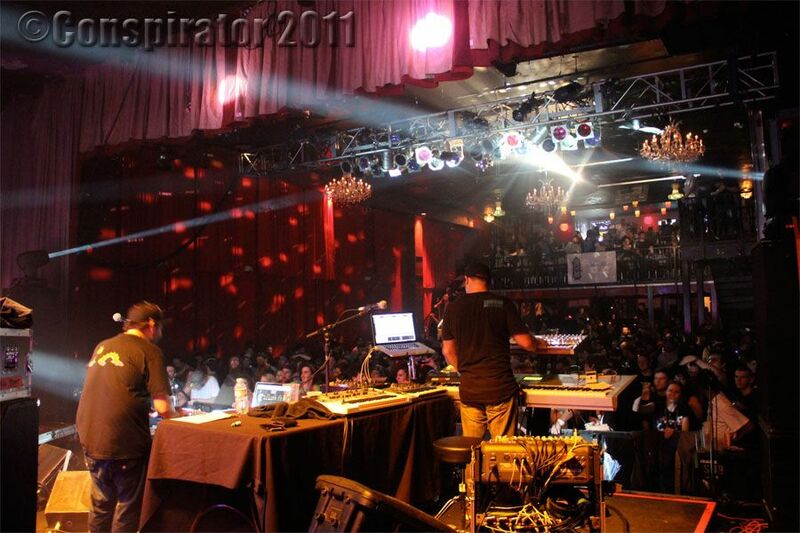 Unlocked - Live from the Georgia Theatre (release date April 10, 2012) captures the spirit of these true genre blenders. The collection is a smorgasbord of electronic rock bliss, delving, twisting and diving effortlessly between house, dub-step, drum and bass, and electro. 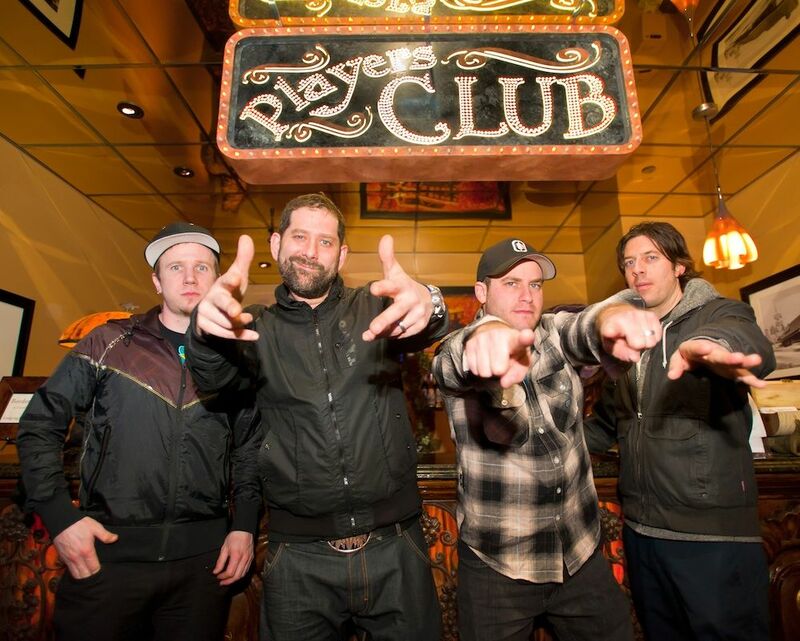 Coming off of break-out performances at Ultra Music Festival and Nocturnal Festival, Conspirator has begun to catch the eye of electronic music aficionados everywhere.Upcoming tour date highlights will include headlining shows at Irving Plaza, The Trocadero, The Orange Peel, Georgia Theater, the Fox Theater and more as well as supporting slots with Lotus at the Congress Theater and The Pageant.Yes, it is the Year of the Dragon but barring the Mayan prediction coming true for 2012, this should be Conspirator’s year as well.